Independent movies aren’t always that independent, but on occasion, you have a true underdog film trying to get wider recognition. Writer-director Rafael Friedan tells us about the journey of his award-winning Captain Hagen’s Bed & Breakfast. Independent film can be something of a loaded term. With the indie film boom of the ’90s, a number of pictures that represented the independent spirit still had big money or big studios behind them. During the 17 years that Miramax was producing critical darlings like Pulp Fiction, it was nevertheless owned by Disney. With that in mind, the act of actually making a truly independent film becomes all the more impressive. Rafael Friedan has done just that; his film, Captain Hagen’s Bed & Breakfast, is making the major leap from festival winner to iTunes and Amazon this weekend. It’s an achievement that does more than defies the odds; it actually inspires. After college, Friedan got a job as an assistant with a production company. The experience helped shape his notions of what he didn’t want to do in film. 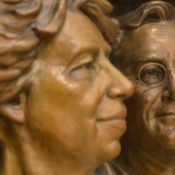 Friedan ultimately decided that he was going to write his own script, and that experience would drive him further. 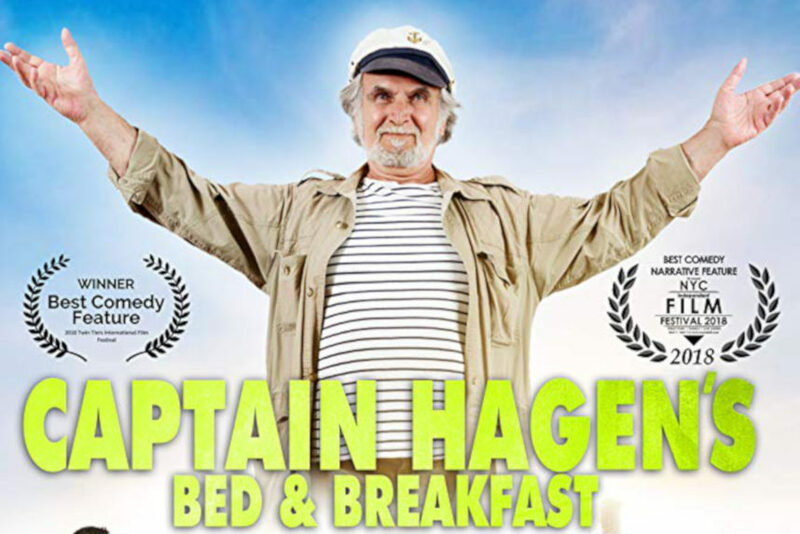 The trailer for Captain Hagen’s Bed & Breakfast. Friedan also talked about the movie with NewFilmmakers of Los Angeles. In today’s climate, rentals and viewer reviews are incredibly important. He points out that the reality is that first-weekend views and reviews have a huge impact as to whether the film gets in front of more pairs of eyes and shapes more growth for the film’s audience. As he says, “There’s no studio behind this movie running a multimillion dollar marketing campaign . . . it’s just me.” That’s the definition of a truly independent spirit.